BioColor® Paint - 16 oz. 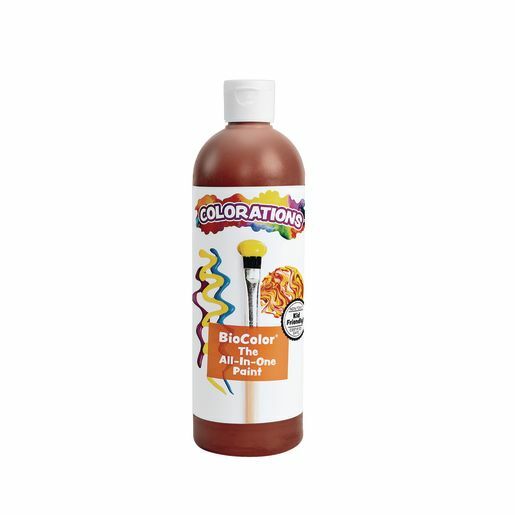 BioColor® Paint, Brown - 16 oz. BioColor® does it all! It's so versatile - use with brushes or paint accessories to create a huge variety of dazzling effects! Unlike other paints, it spreads and adheres easily to paper, plastic, wood, foil, metal, and cardboard. Smooth, creamy BioColor dries to a glossy finish and won't crack or fade with age. Make window clings, sticker art and marbling projects, or make multi-colored putty! Why is BioColor® essential for kids' arts and crafts curriculum? 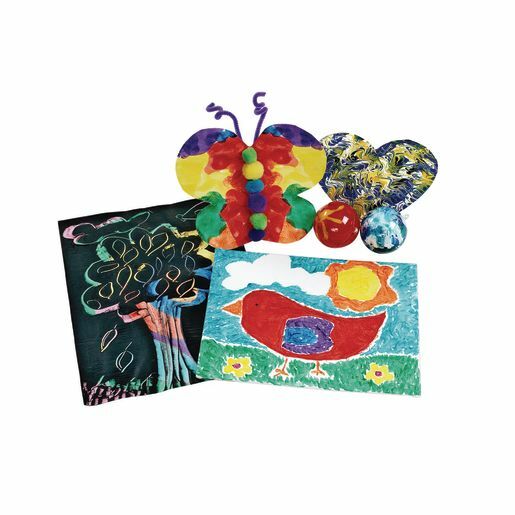 *Easy-to-follow activity ideas http://www.discountschoolsupply.com/community/landing.aspx?campaignid=1009, or let your imagination take you on a BioColor® adventure as you create your own activities!